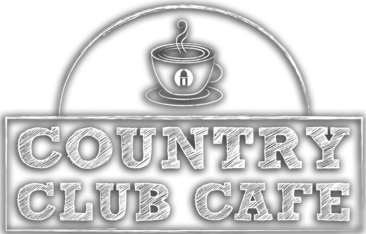 Online ordering menu for Country Club Cafe. Try one of our Signature Sandwiches here at Country Club Cafe in Shawnee, Kansas such as the Roast Beef & Swiss or the Chipotle Griller. Our menu also features salads, soups, and breakfast items. Don't forget to try our smoothies and expresso! We're located at the corner of Monticello Road and Shawnee Mission Pkwy by the US Postal Service. We're not far from Gamblin Park. Order online for carryout!